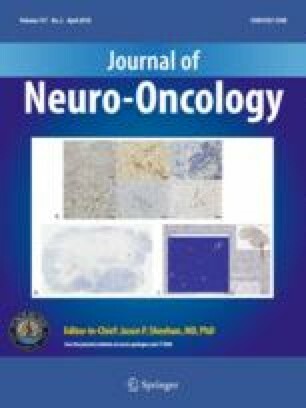 The authors have reviewed the results, the indications and the controversies regarding radiotherapy and chemotherapy of patients with newly diagnosed and recurrent brain metastases. Whole-brain radiotherapy, radiosurgery, hypofractionated stereotactic radiotherapy, brachytherapy and chemotherapy are the available options. New radiosensitizers and cytotoxic or cytostatic agents are being investigated. 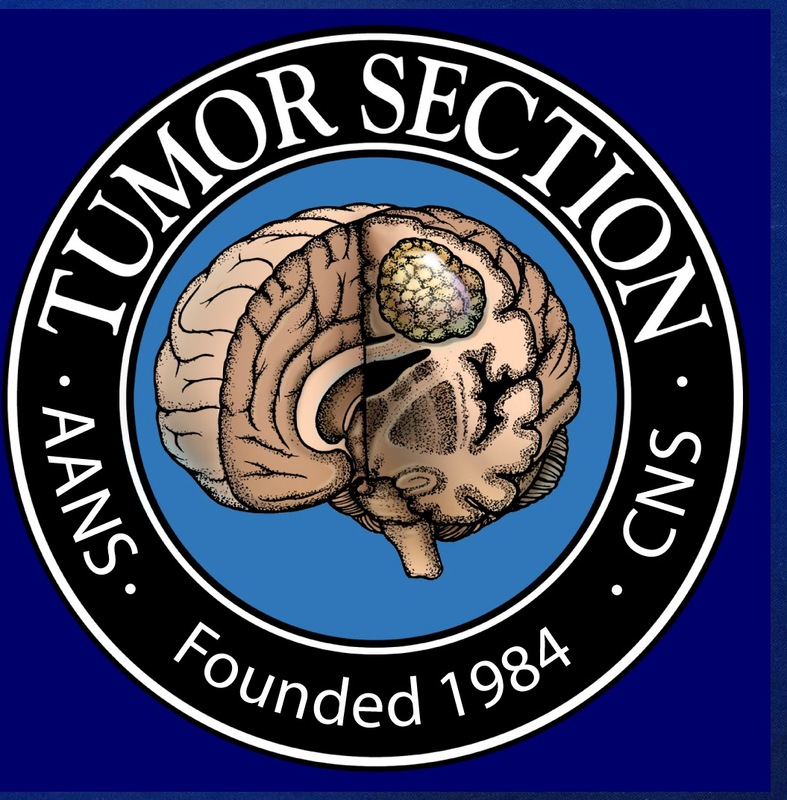 Adjuvant whole brain radiotherapy, either after surgery or radiosurgery, and prophylactic cranial irradiation in small-cell lung cancer are discussed, taking into account local control, survival, and risk of late neurotoxicity. Increasingly, the different treatments are tailored to the different prognostic subgroups, as defined by Radiation Therapy Oncology Group RPA Classes.